We conduct training in 2 different delivery methods and with the most effective training techniques to help you prepare, gain knowledge and get certified. 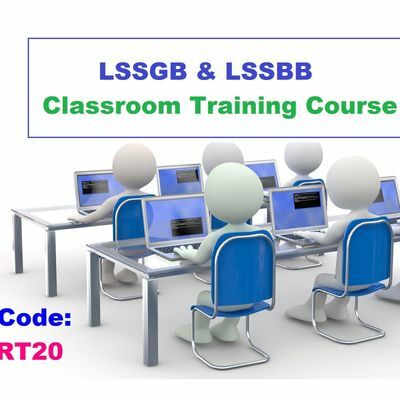 Promo Code – ICERT20 to avail 20% of discount on all our training coursesWe have a group offer is running and I don’t want you to miss it. Gift yourself with an iPad by referring 3 participants. 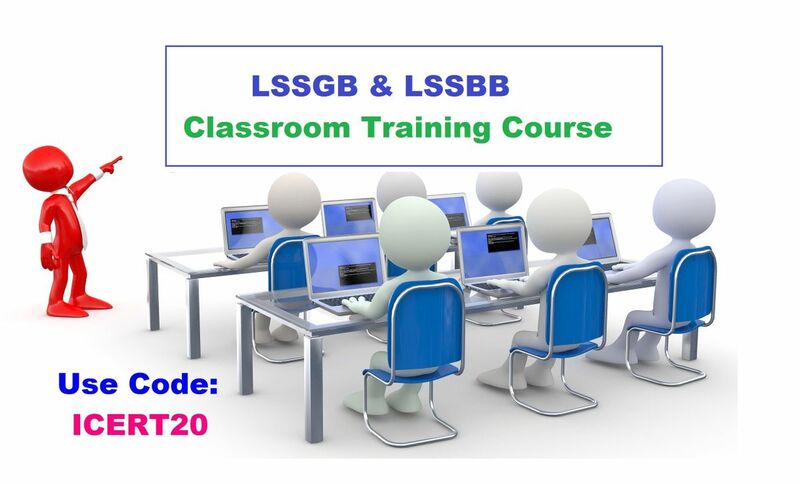 Write an email to aWNlcnRnbG9iYWwgfCBnbWFpbCAhIGNvbQ== , if you have any queries regarding LSSGB and LSSBB classroom certification training. Look forward to your registration. Contact Us : iCert Global LLC E-mail: aWNlcnRnbG9iYWwgfCBnbWFpbCAhIGNvbQ== Website: www.icertglobal.com Call Us Now: +1 (713)-287-1187. Happy learning!